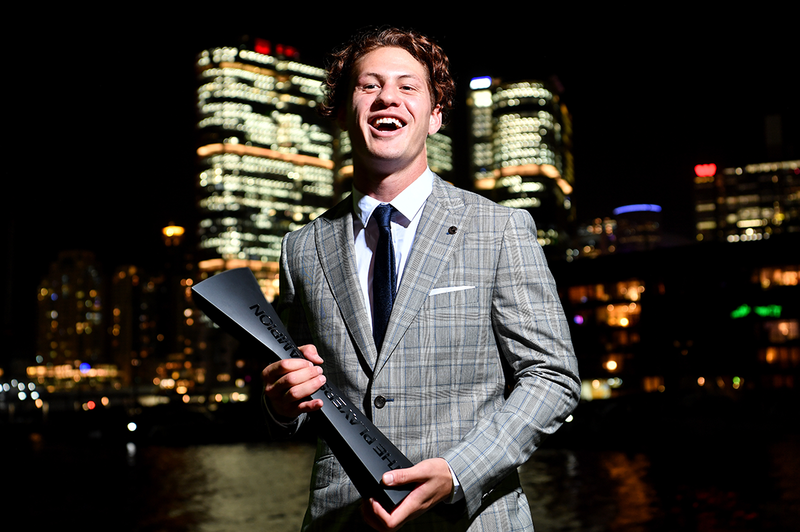 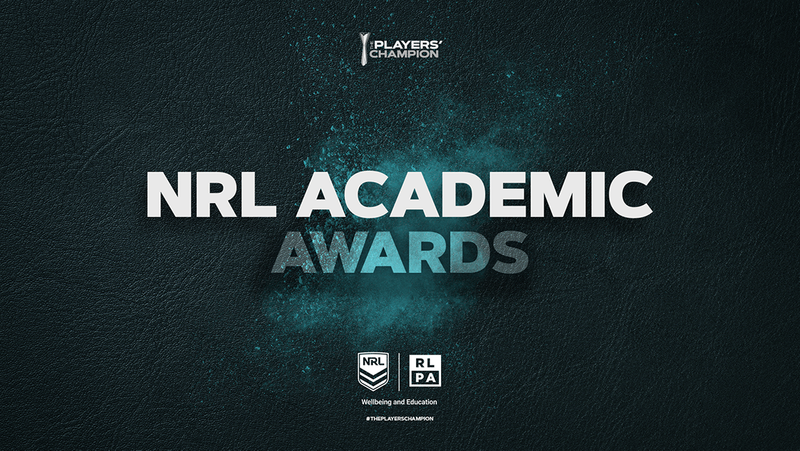 In 2004, the Rugby League Players’ Association (RLPA) introduced an awards ceremony to recognise the achievements of its membership – both on and off the field. 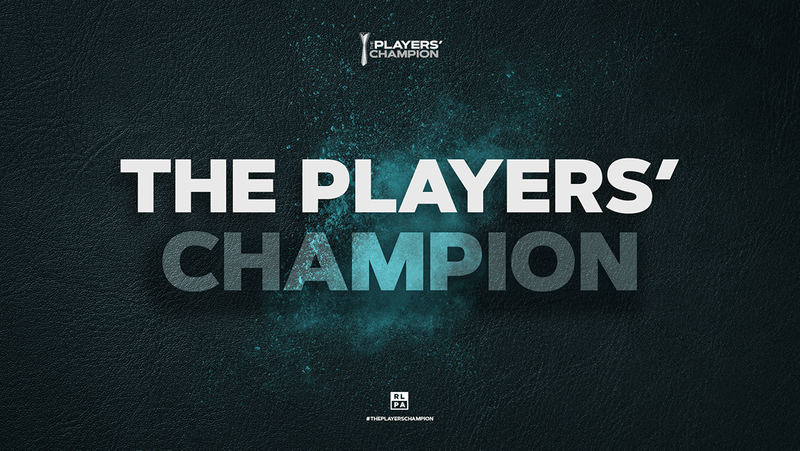 Taking the official title of The Players’ Champion in 2016, awards are presented annually in a range of categories. 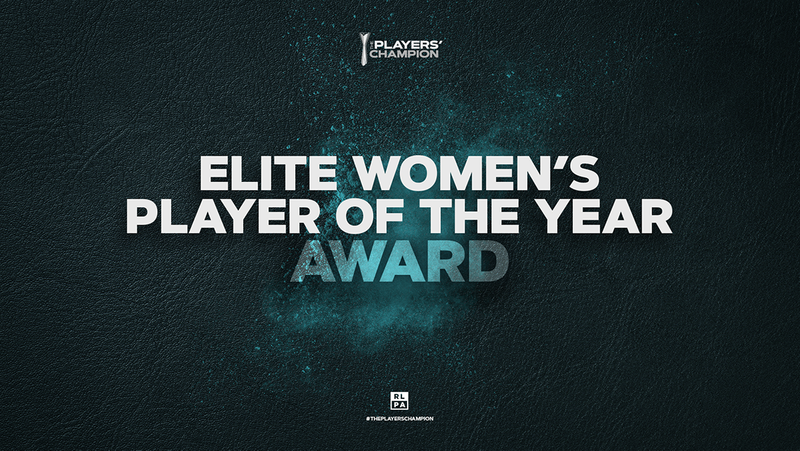 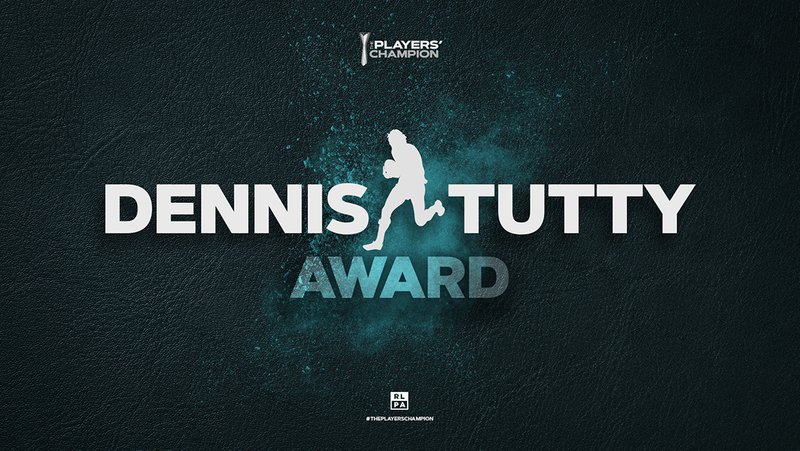 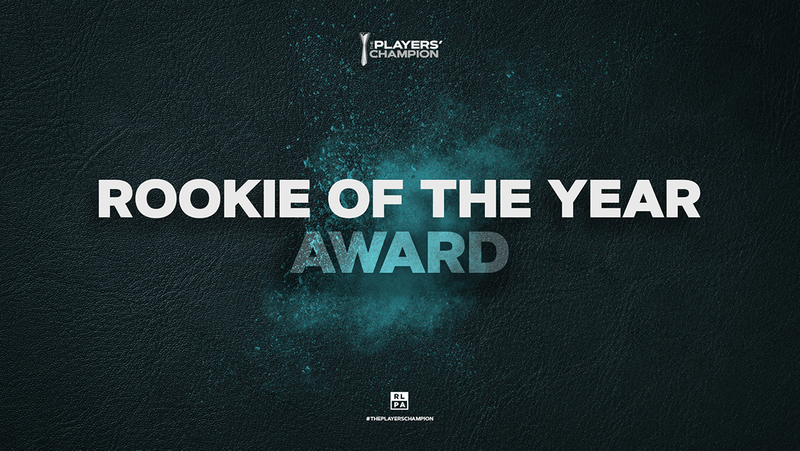 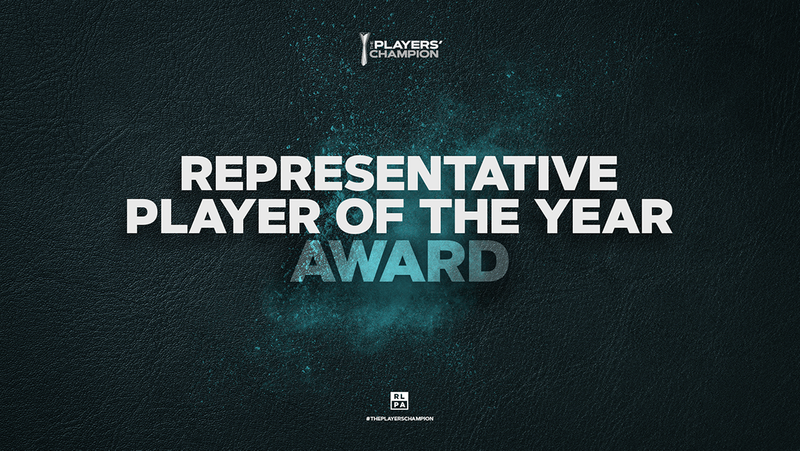 The prestigious The Players’ Champion honour is the mantle awarded to the most outstanding player each year as voted by peers.